It was a busy first week and a lot of guilds used this final opportunity to test their release plan for the very last time. But who came out on top? Please note: Mentioned territory numbers and rankings are based on the standing as of time of writing, Monday March 20, 10:00 UTC. One week after the Galahad update went live, most of the territories in the black zone are already taken and every day more and more conflicts are rising in the never-ending war for wealth, resources, and land. Already on the very first day, a few brave guilds set sail to settle down in the Outlands, instead of living in peace on the Royal Continent. Competing against each other for the best territories the first clashes did not take long to start. Old hatred was renewed and new conflicts were born. Currently, Anglia looks like the place to go to for newer guilds that want try their luck in the black zone. Nevertheless, guilds and alliances that already have redeemed themselves worthy in the past can be found here as well. One of the apparently stronger forces that call the Anglia continent their current home is the guild Llaw Arian and their KoC alliance. While Anglia is the home of many guilds that have yet to prove themselves, the Mercia continent was chosen by a handful well-known and powerful guilds. On the very East of the continent the TY alliance, the FAME alliance, Nilfgaard and Echo of Silence are competing against each other in an intense battle for power. The competition on this continent has already claimed its first victim. Red Army could not survive their initial conflict with Nilfgaard and the Russian guild was thrown off Mercia. Luckily for them, they already had established two more footholds on Cumbria and the Royal Continent. More on that later. 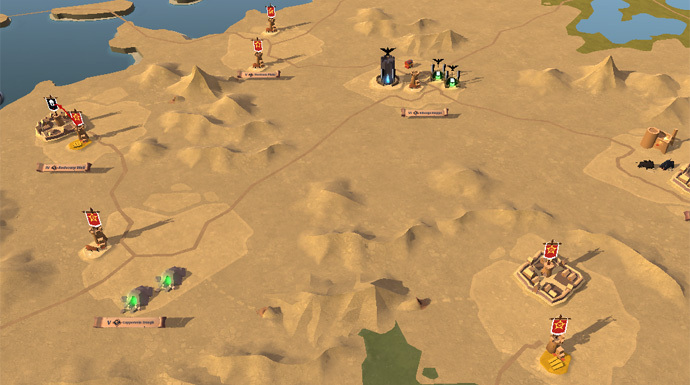 Large open world skirmishes for the valuable resources in the areas are a daily routine and now, after the initial claiming of untaken territories, the guild’s GvG teams are clashing against each other with the goal to secure wealth and lands for their guilds. For example, ZORN just started an offense against Nilfgaard while Echo of Silence set their eyes on Honor n Glory. Speaking of Echo of Silence, the guild that (allegedly) always wins is showing once more what they are capable of by seizing territories left and right. Without an ally, the guild is competing against alliances like Scorn, KoC, TY and FAME. The foundation for that goal was already set by establishing a bridgehead between Mercia and Cumbria from where they now have access to both continents while having a huge safe zone for their own. Will Echo of Silence be able to achieve their goal? Lastly, we have the medium continent in the Outlands: Cumbria. Being forced off Mercia, Red Army is currently ruling over the land with an iron hand taking territory by territory regardless of the current owner. Yet, not all guilds give in to their aggressions! Tea Party, Valhalla, Say My Name and KDS are not wavering under the attacks of the Russian guild and defending their plots successfully. The ongoing skirmishes in the black zones are not the only things worth mentioning from this first week since the launch of Galahad. The CDX alliance, led by the French guild INDY SPENSABLE, has already gained close to 3,000 members distributed over a total of 15 guilds. The alliance was able to score more than 285 million fame in the first week. Even greater is the collaboration of Envy and Honor n Glory in the FAME alliance. With more than 600 characters across the guilds, the alliance managed to get more than 230 million fame in seven days. That is close to 400,000 fame per character compared to CDX’s 100,000 fame per character. And with more than 65 million silver farmed, the FAME alliance even manages to beat the CDX alliance by roughly 10 million silver. Envy alone collected more silver than any other alliance in the game, with the exception of the CDX alliance. 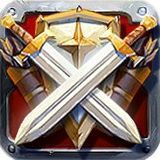 Albion offers tons of different possibilities for a guild to make their name and most guilds decide to specialize in what they think they are the best. 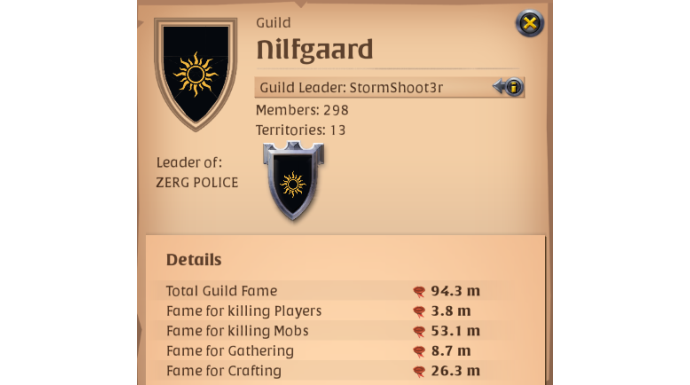 However, there is one guild that has been around in Albion for years and has managed to appear in the top of all the different rankings: Nilfgaard! The guild managed to secure their place across the top three on all leaderboards, showing a remarkable performance in the first week after Galahad. They are definitely one of the top contenders in this part of the Final Beta and one can be curious of what they will show us next! Looking at everything that already has happened in this first week, the last months before the release of Albion Online are looking promising. 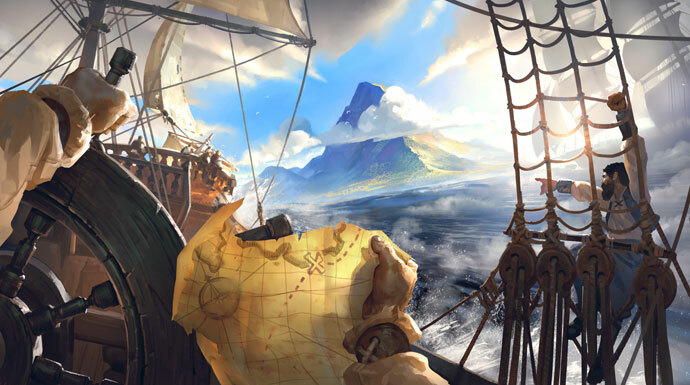 We have a lot of guilds and alliances which are eager to show the rest of the community what they are capable of and if the intensity keeps at the current level, the three months until the release will be gone in no time. Let’s see what happens in the future! How was your first week of the Final Beta Test? Did you already make some unforgettable memories? Let us know on our forums!